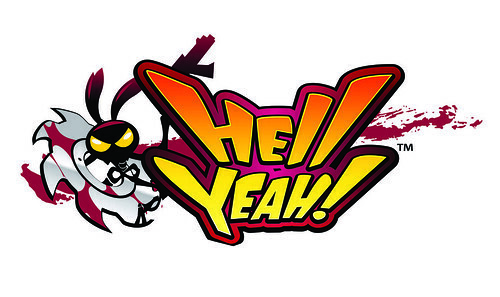 New downloadable content has been made available for Arkedo Studio’s offbeat platformer Hell Yeah! Wrath of the Dead Rabbit. The DLC, which is available in two separate packs, adds a wide variety of brand new content to the game, which was released earlier this month. The first of these two packs, called the Virtual Rabbit Missions, adds 50 new challenges to the game. These missions are time-based and task the player with defeating all of the monsters in a given level in as little time as possible, with a particular focus on speed and efficiency. 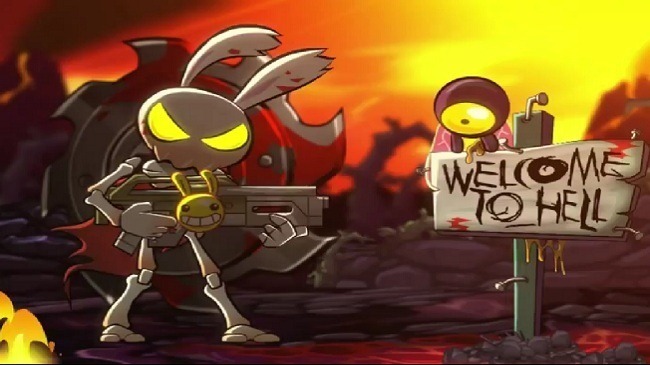 The second, aptly titled the Pimp My Rabbit Pack, adds over 70 unique items to the game with which the player can customize look of the titular dead rabbit, Ash. Interesting to note is that some of these items make reference to a number of different SEGA games and series, including Shenmue, Golden Axe, and Skies of Arcadia, among others. All of these and more can be seen in the game’s DLC trailer, which we’ve included after the break. Both packs are available on PlayStation Network for PlayStation 3, Xbox LIVE Arcade for Xbox 360, and on Steam for Windows. Virtual Rabbit Missions can be purchased for $4.99, AUD $7.75, £3.69, €4.49 on PlayStation 3 and Steam or 400 Microsoft Points for Xbox 360, while the Pimp My Rabbit Pack can be purchased for $2.99, AUD $4.25, £1.99, €2.49 on PlayStation 3 and Steam or 240 Microsoft Points for Xbox 360. 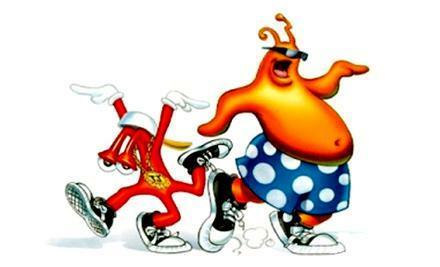 The brand new action-adventure Hell Yeah! Wrath of the Dead Rabbit is now available for download on Steam for Windows, as well as on Microsoft’s Xbox LIVE Arcade for Xbox 360 and on Sony’s PlayStation Network for PlayStation 3. Hell Yeah! is, in it’s own words, crazy, over the top, and completely absurd, both in its story, presentation, and gameplay, which sees Ash, the resident dead rabbit and Prince of Hell, on a quest to save face after a scandalous photograph is taken of him during a bath with his favorite rubber ducky and posted on the ‘Hellternet’, which garners over 100 page views. Ash then decides to do what comes naturally to him and opts to kill every single monster in a variety of ridiculous ways before word of his secret obsession gets out. The ways in which the player ultimately kills these monsters is unique, and one of the game’s most bizarre and interesting gameplay mechanics, as they engage in timing-based minigames, similar to those seen in Nintendo’s WarioWare series of games, which have a similar tone to that of Hell Yeah. 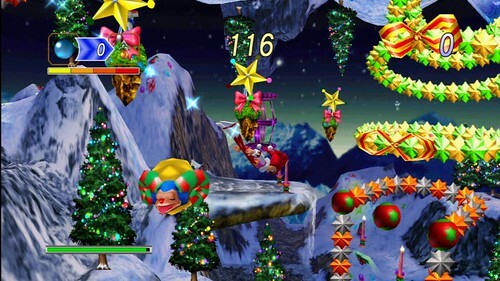 It’s core gameplay revolves around platforming and exploration, with player gaining access to new items and abilities as they progress through ten large worlds. 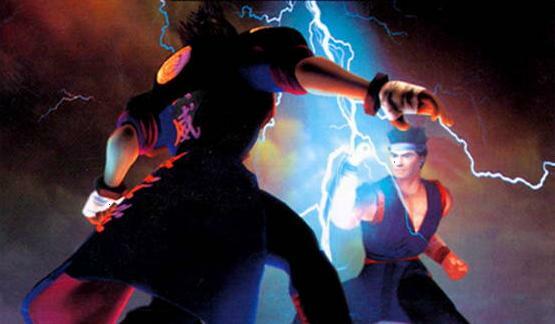 A trial version of the game is available on Xbox LIVE Arcade and PlayStation Network, which features the first world of the game. It’s also worth noting that those who pre-purchase Hell Yeah! on Steam will receive ten free games as part of the Classic SEGA Platform Collection, which includes Comix Zone, Alex Kidd in the Enchanted Castle, Kid Chameleon, Ristar, Decap Attack, Flicky, Wonder Boy III: Monster Lair, Gunstar Heroes, Dynamite Headdy, and Wonder Boy in Monster World, also available on Steam. After the break, be sure to check out the game’s launch trailer.